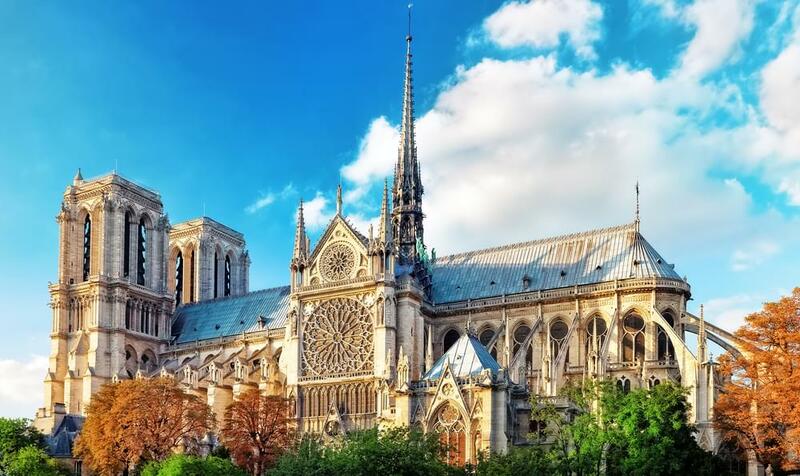 The Notre-Dame cathedral is currently on fire in Paris and is spreading rapidly. The cause of the fire is unknown but the officials think it could be linked to renovation work happening. The building is 850-years-old and last year an urgent appeal for funds was put in to save the cathedral which has started crumbling. A major operation is taking place to tackle the fire.